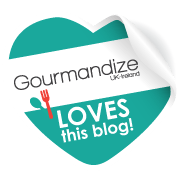 When I had to cut out gluten and dairy from my diet, finding healthy snacks when out and about was not the easiest task. Either everything that’s available is full of sugar or has a ridiculously long ingredient list or tasted like cardboard! I’ve now taken to carrying Ziploc bags with nuts or veg sticks or pieces of fruit with me when I’m out and about; which is not only healthier than some snacks on offer but it saves standing in a shop and having to read the ingredient list on every packet and then getting frustrated at not being able to enjoy anything that’s on offer. 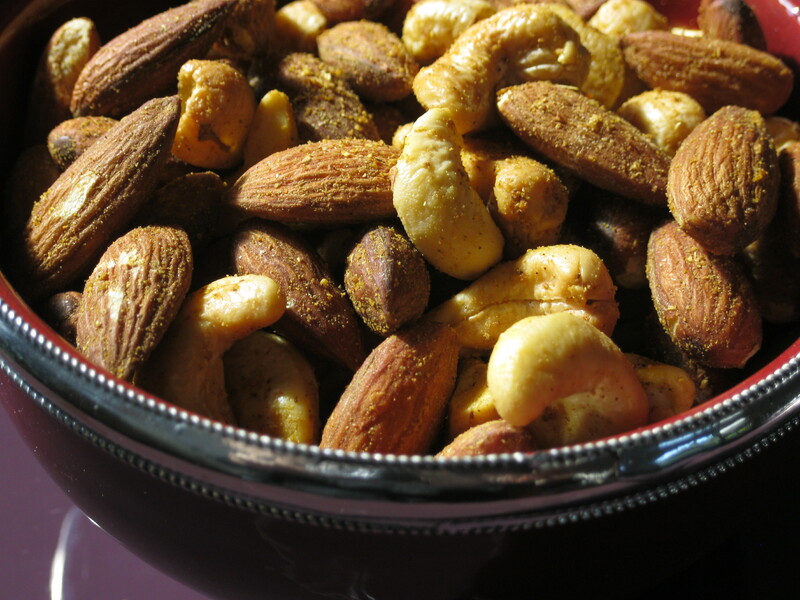 These nuts are tasty and jazz up plain, unsalted nuts which are fine but can be a bit boring after a while. If you prefer extra heat, use 2 tsp. of curry powder. I find that 11/2 tsp. just adds enough heat but is not overpowering. Pre-heat oven to 170C/340F. Line a baking sheet with tin foil or baking parchment. 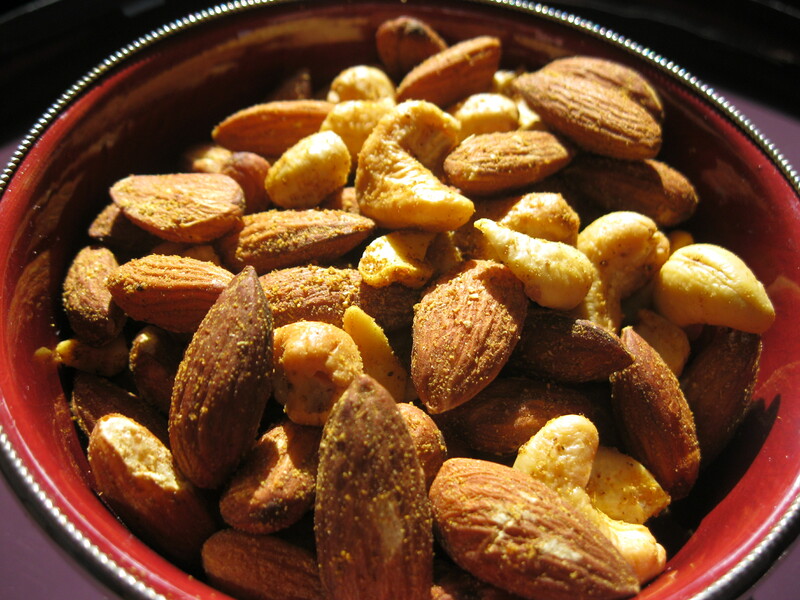 Mix the nuts, oil and curry powder in a bowl. Stir well until all nuts are coated in oil and curry powder. Spread nuts in an even layer on the baking sheet and bake on the middle shelf in the oven for 7 minutes. After 7 minutes, give the nuts a stir about and bake for a further 5 minutes until golden brown. Serve warm or allow to cool and store in an airtight container in the refrigerator.